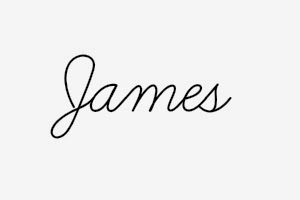 If you have read my Goals for 2015 blog post, you will know that one of my aims for this year is to start leaving my comfort zone and to convince myself that change can actually be good in order to get the best out of life! 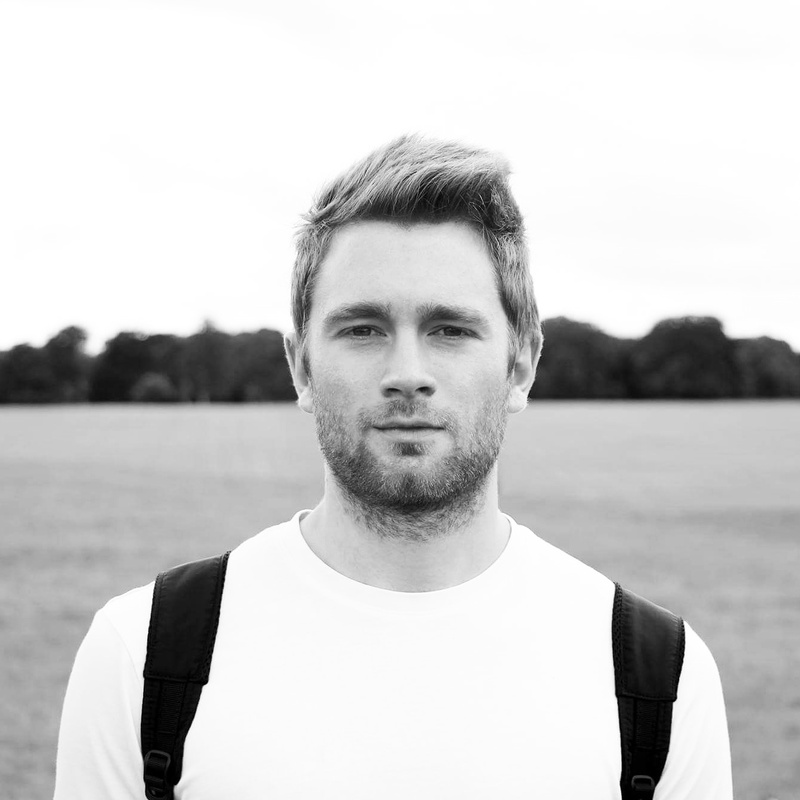 I find myself to be one of those people who tends to get far too comfortable and trapped in the same old routine, which can lead to me becoming afraid and reluctant to actually try new things. 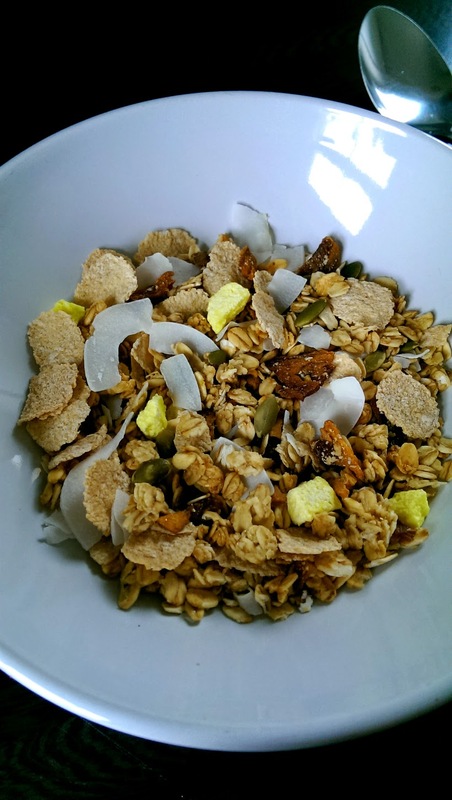 Recently I have been searching high and low for new healthy alternatives for breakfast which still taste delicious, rather than the same cereal and toast every day! 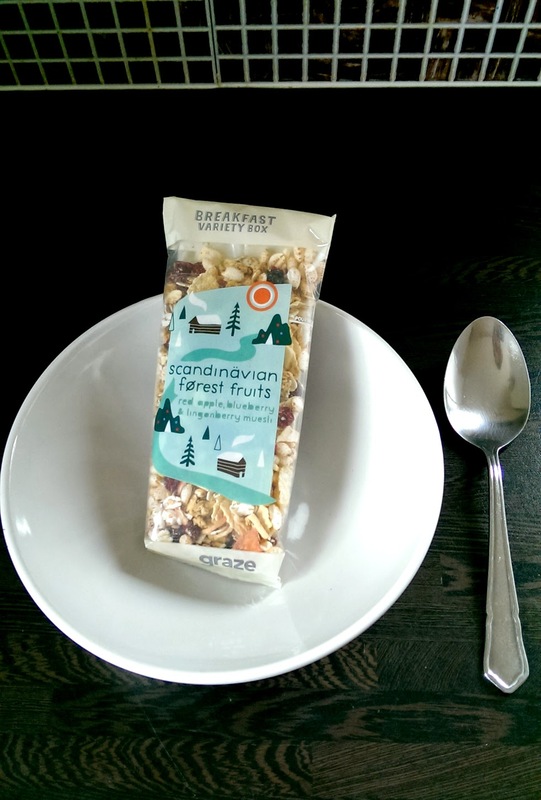 Believe it or not I had never actually heard of graze until stumbling upon an instagram picture of some tasty looking food a few weeks ago and it looked pretty unique and interesting so I thought that I would give it a try for myself. 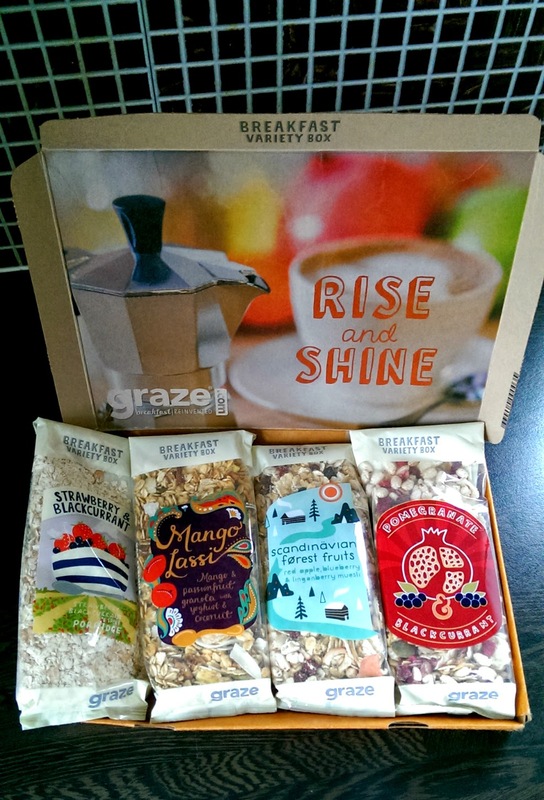 Graze have a nice selection of creative breakfast ideas to choose from, all packed full of fibre, vitamins and energy, and they all come beautifully packaged in a little rustic box, straight to your door (even if the postman did dent my box a little!). After opening, this was the first thing that stood out to me and was definitely my favourite little thing tucked away inside the graze box. 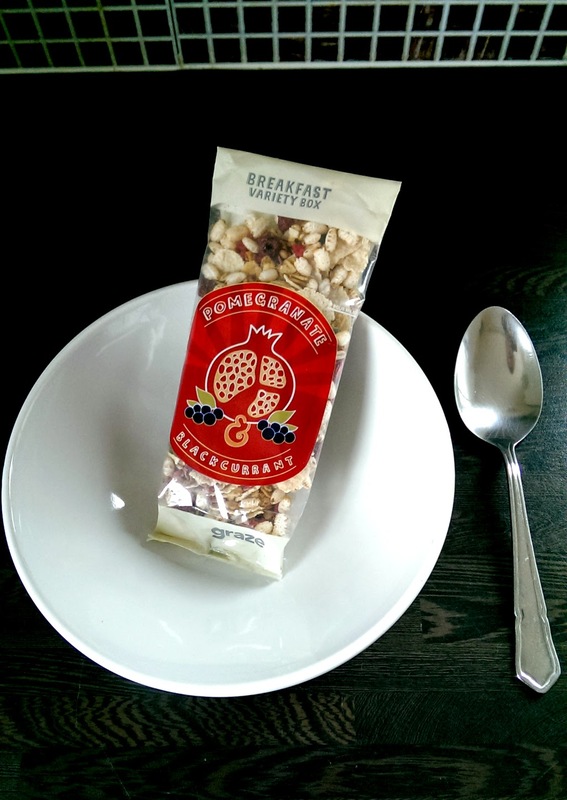 The Pomegranate & Blackcurrant granola was definitely a combination that I would never think to experiment with, so I was really excited to give it a try. I always find myself more likely to be tempted into eating something if it is aesthetically pleasing and this came out of the package looking so colourful and absolutely delicious. It also tastes as wonderful as it looks and the blackcurrant pieces add a real fruitiness. 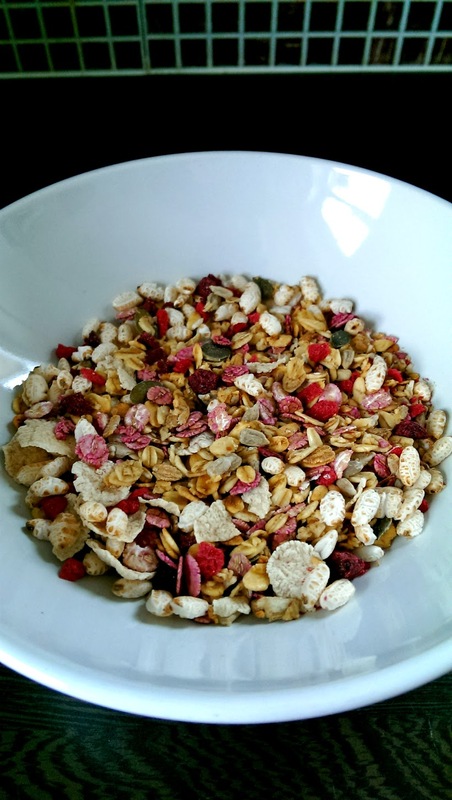 Granola goes really well with milk or yoghurt for a bit of added flavour! This light and fruity option looks a little more plain than the previous one but there is a great combination of fruits which all work well together and I love the idea of dried apple. A combination of blueberries and lingonberries (yeah, I had no idea what they were either..) provides a great source of vitamins and nutrients. 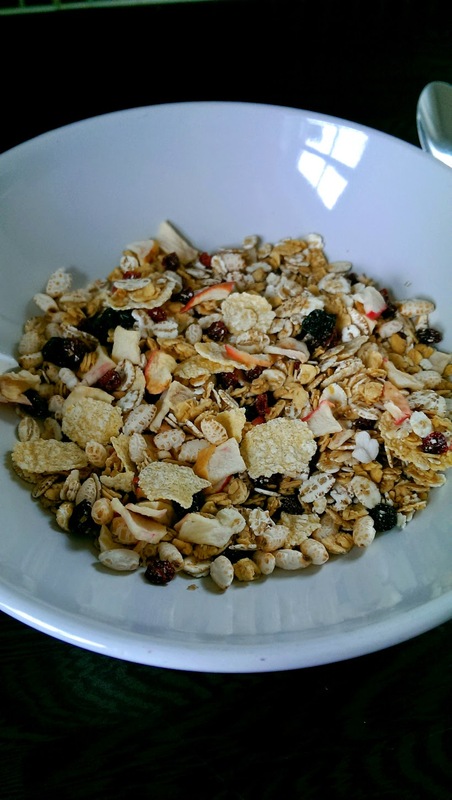 Muesli is not baked or toasted like Granola and tends to be healthier since it contains no sugar or fat, you can eat it as it is for an ideal light breakfast on the go or there are several ways to add a bit of variety such as topping with yoghurt, milk or juice and adding a few of your favourite additional fruit chunks. If you're not really a fan of the dried muesli or granola options then porridge may be a little more to your taste. 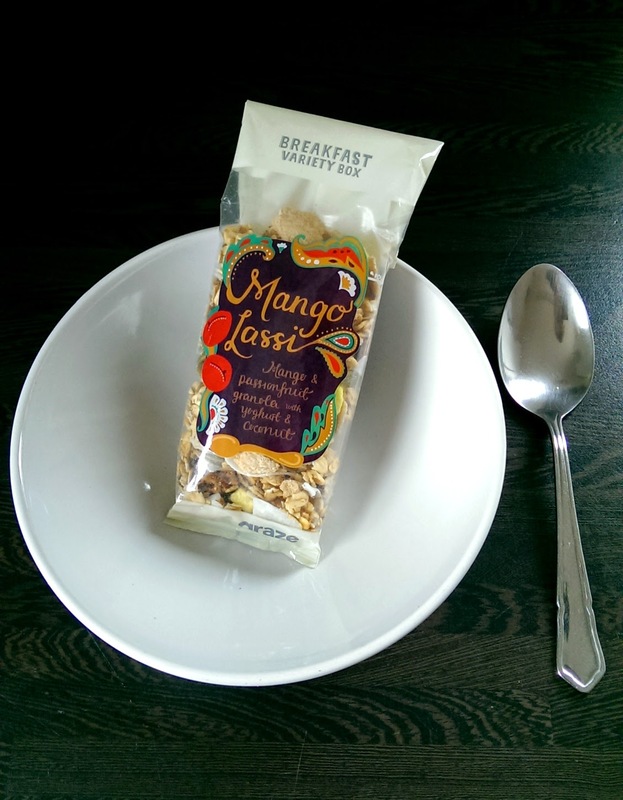 It is a quick and perfect breakfast choice to warm you up on those wet and windy winter mornings and plus it is full of energy to fuel a busy day. The Strawberry and Blackcurrant porridge smelt amazing when it came out of the microwave and was definitely the most filling choice of the four. The good thing about porridge is that you can add pretty much any fruits and I highly recommend a spoonful of honey as a healthier option than sugar to please anybody with a sweet tooth! 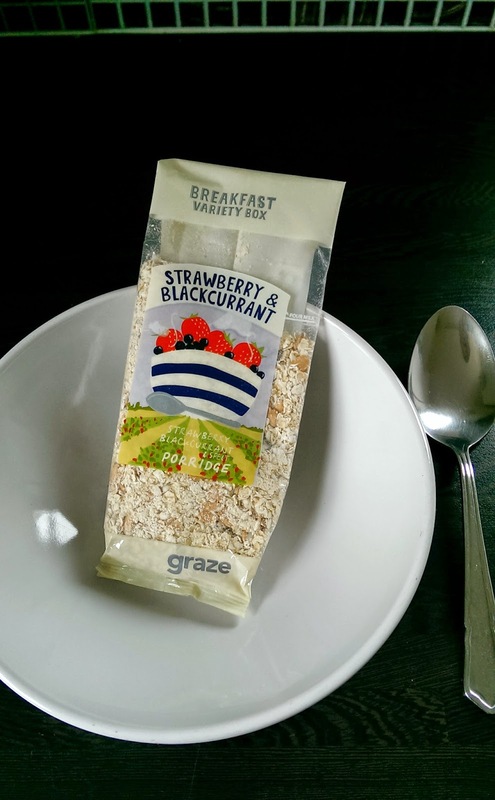 The only down side to graze breakfast boxes is that they only really cover four days of the week and are a little expensive to buy weekly, especially if you're a student on a budget, but they have definitely inspired me (and hopefully you too) to try out some different and more creative healthy breakfast ideas. 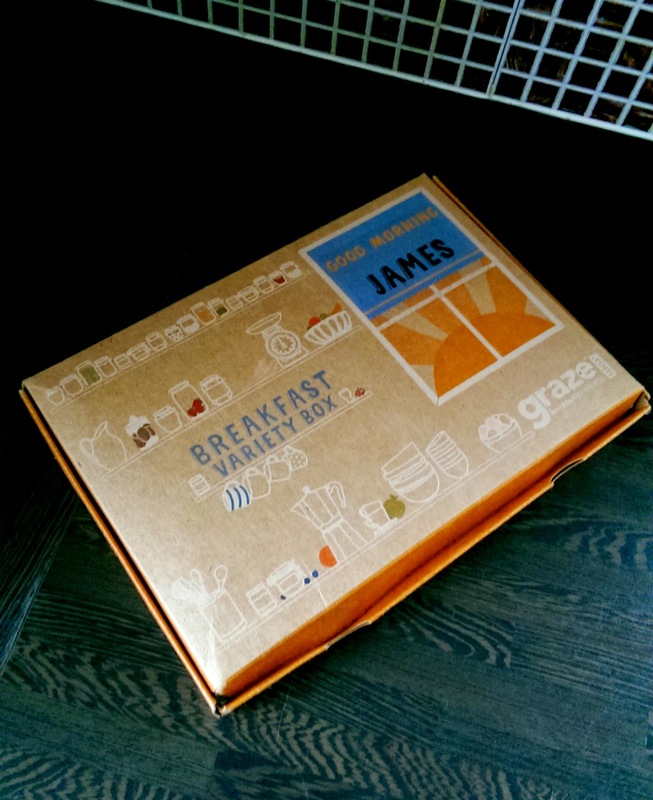 If you would like to give the graze breakfast box a try, use the code XQLRJGPZ to get a free breakfast box and if you don't like it then there is no obligation to continue! Let me know in the comments what you would consider to be your favourite breakfasts and I will definitely have to try a few of them out! *diclaimer This product was brought with my own money, all views are my own and in no way influenced by the company mentioned.